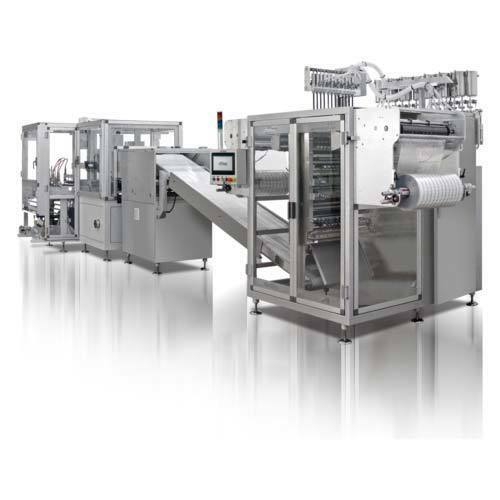 We are dedicatedly involved in providing an excellent quality array of Filling Packaging Machine, for catering the various needs of our clients. Service Provider of Filling Machine, Labeling Machine, RO Plant Machine, Water Plant Services etc. We also provide Water Plant Services. These machines are manufactured in accordance with industry set guidelines using high-quality components and urged for their low maintenance, high performance, and durability. Also, we render Water Plant Services in a hassle-free manner. Under the leadership of “Mr. Aditya Sharma”, we have been able to provide the utmost satisfaction of our clients.